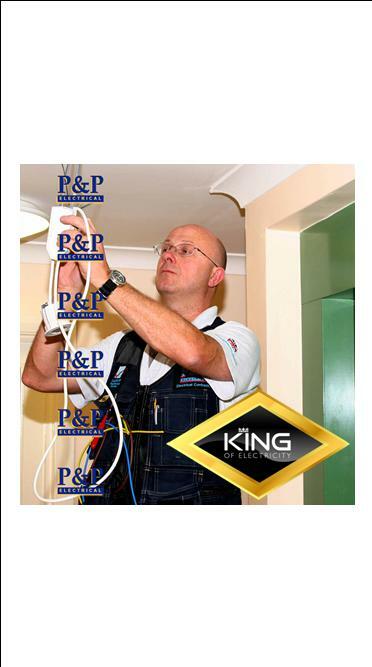 We are a local family owned Electrical Contractor in Crawley, West Sussex. Which is run by myself, Peter, and my wife Penny. We have extensive knowledge of the area and properties in and around Crawley also further a field as well. 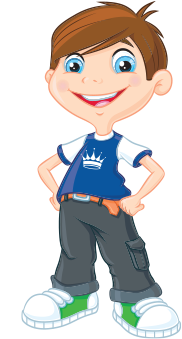 We fully understand and care about the requirements of our customers and the local community, which is a passion to us as peoples homes and also business's premises deserve the best utmost care and respect.